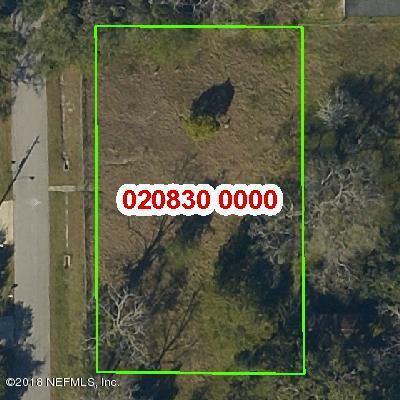 Two cleared homesite lots on HIGH AND DRY land, available for a builder or nice .34 acre for a large home. Front of property has chain link fence. Septic has been collapsed, Well might be salvagable.